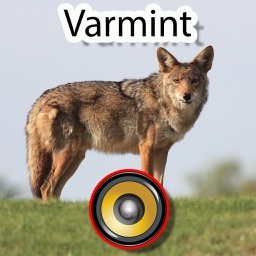 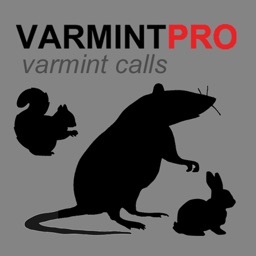 Real Pro Varmint Calls developed for hunting coyotes in the wild. 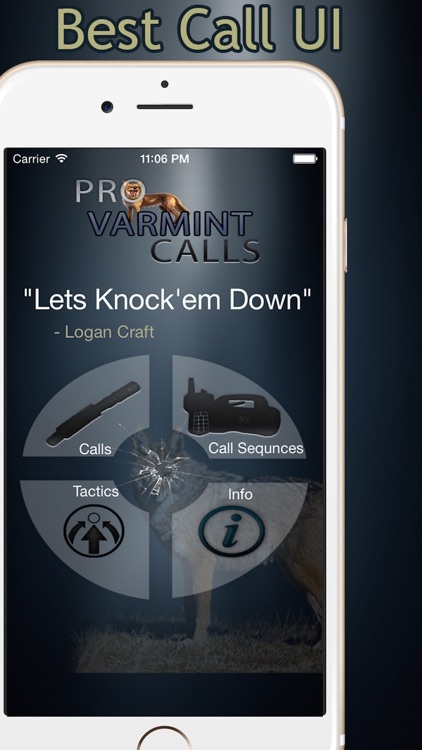 Built to call on the go. 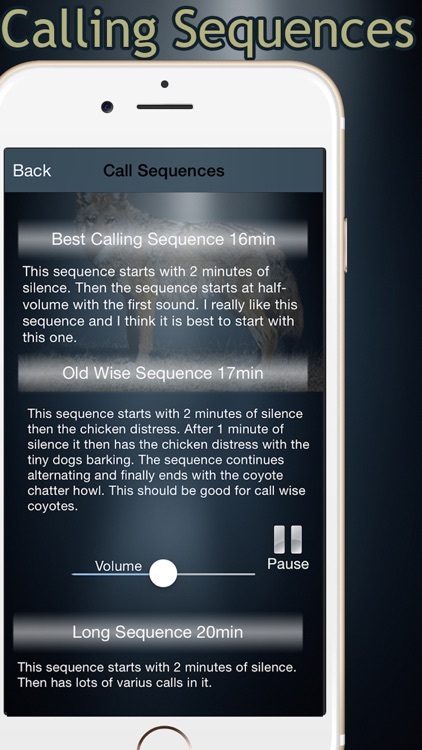 Very simple and Flat UI that will give you quick responsive time to the scenario. 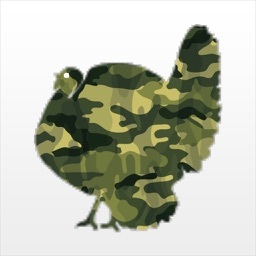 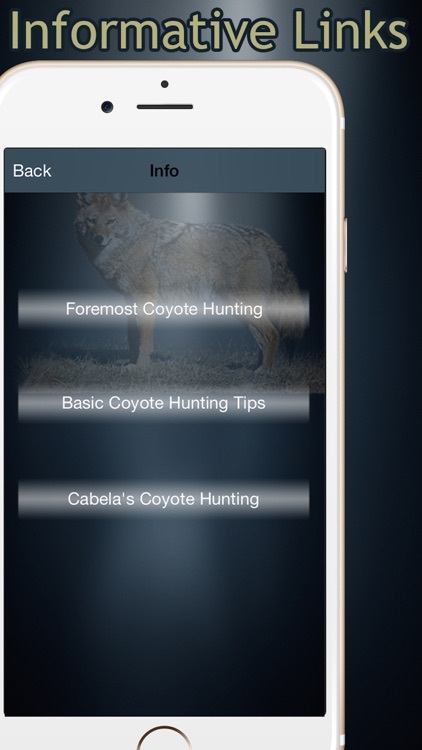 It has built in tactics for different scenarios and also has very informative links hooked up to them. 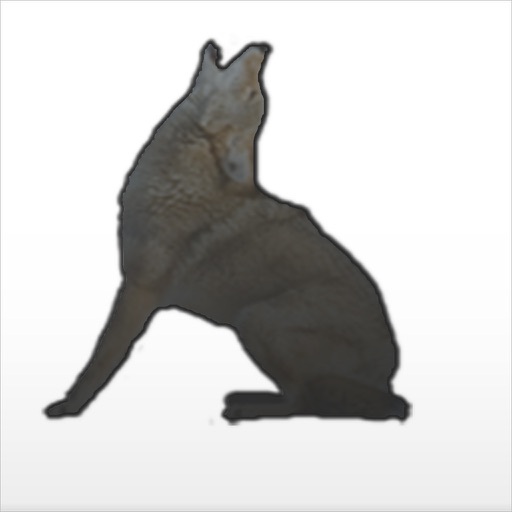 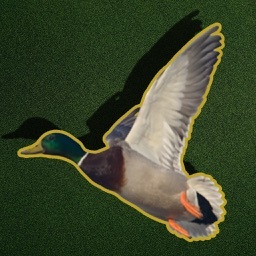 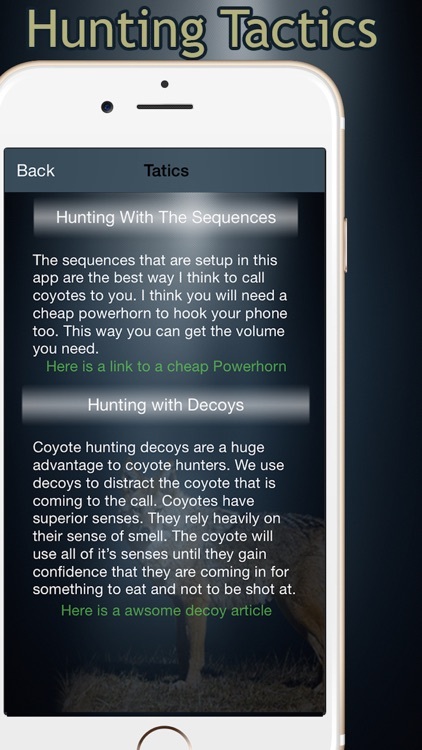 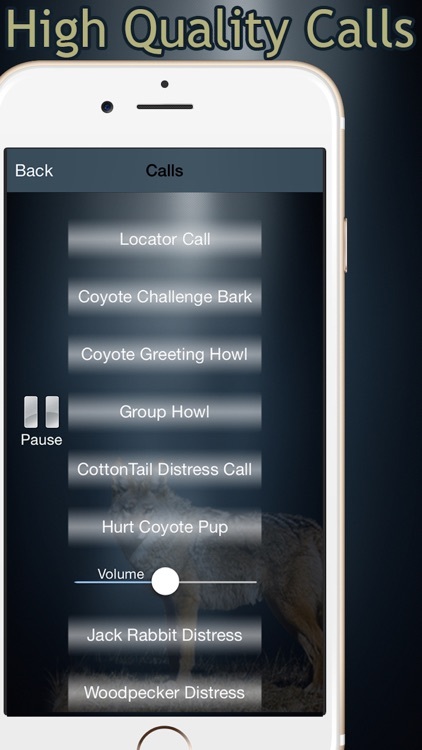 Calling Sequences you can set up and have all the calls in great order to attract a coyote.